Halloween Graphic Design Inspiration - Trick or Treat? It has been pretty hectic at TPI Solutions Ink over the last couple of weeks but well worth it. 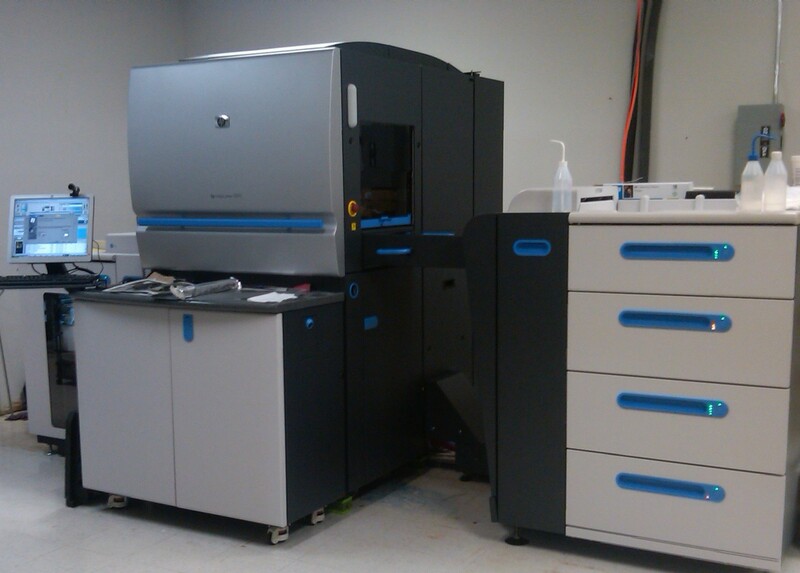 Our new HP Indigo 5500 Digital Press has been installed and is up and running! 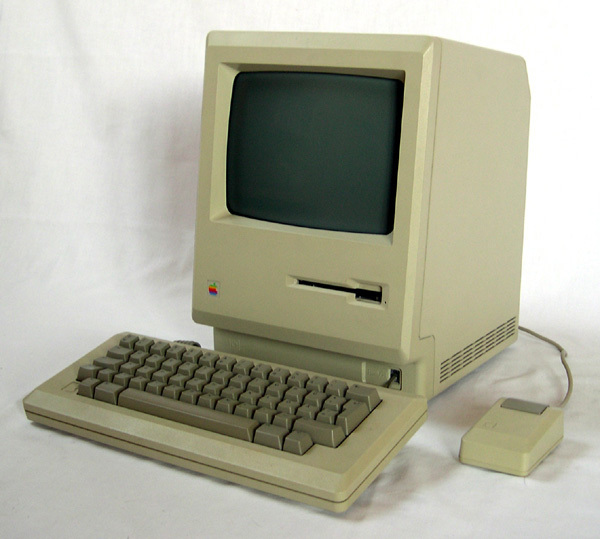 As was most of the world last week, I was sad to hear of the passing of Steve Jobs, co-founder of Apple Computer, at the age of 56. His vision and creative genius have made a profound impact on the world that we live in today and more specifically, in my world, on the pre-press side of the printing industry.